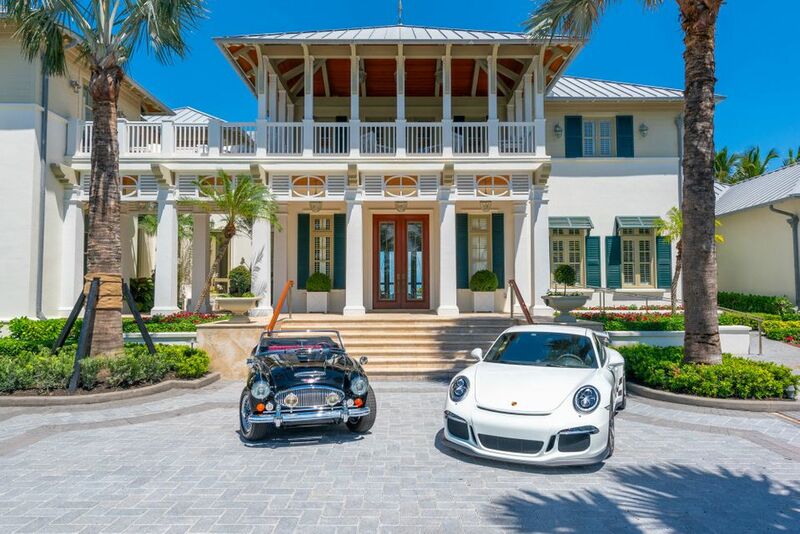 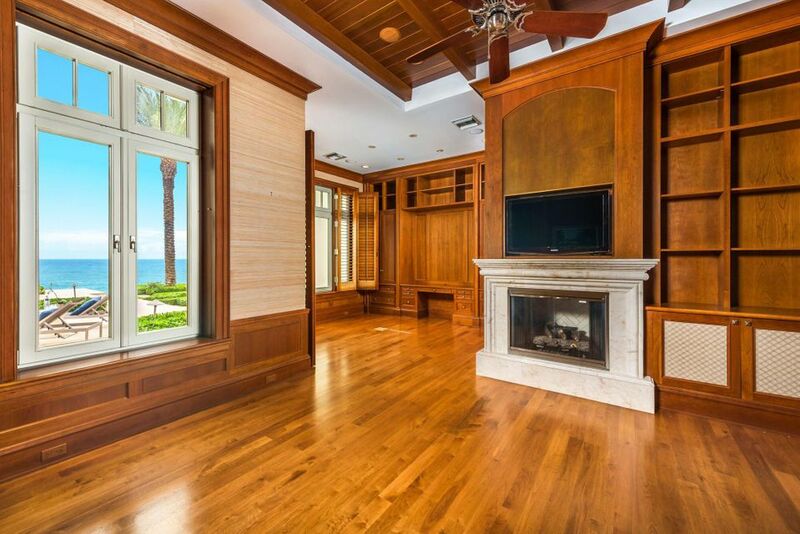 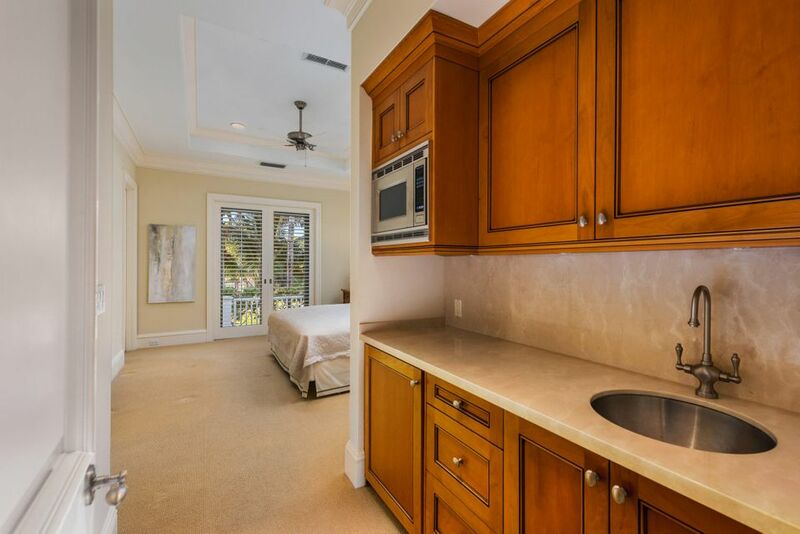 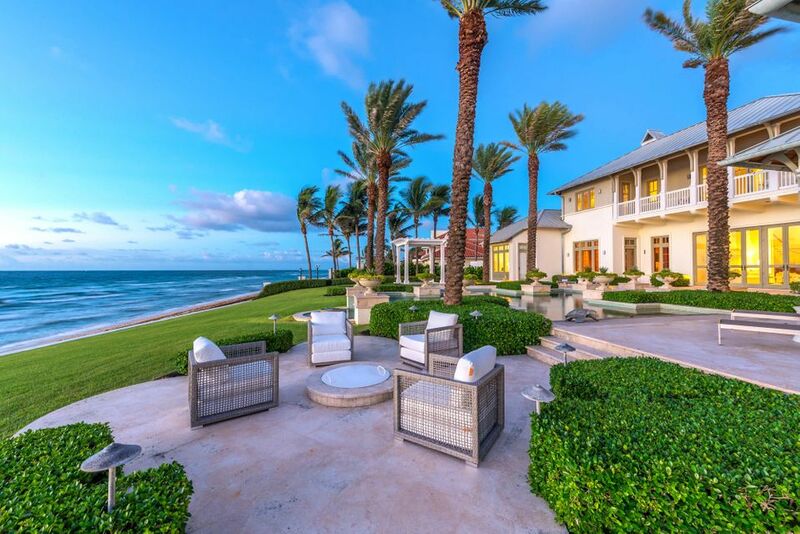 Home Listings 1500 S Ocean Blvd. 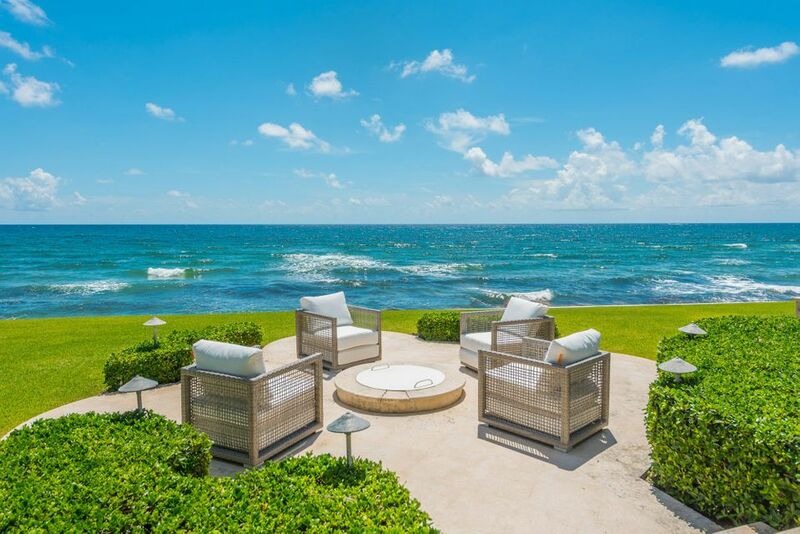 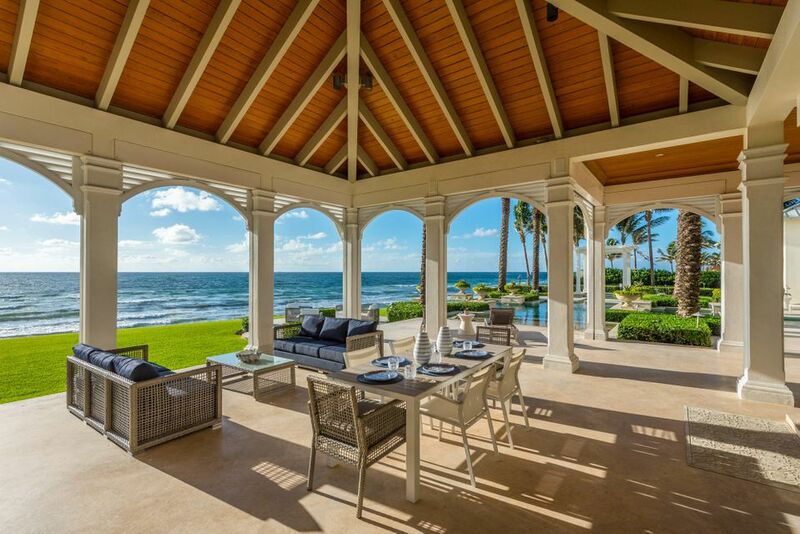 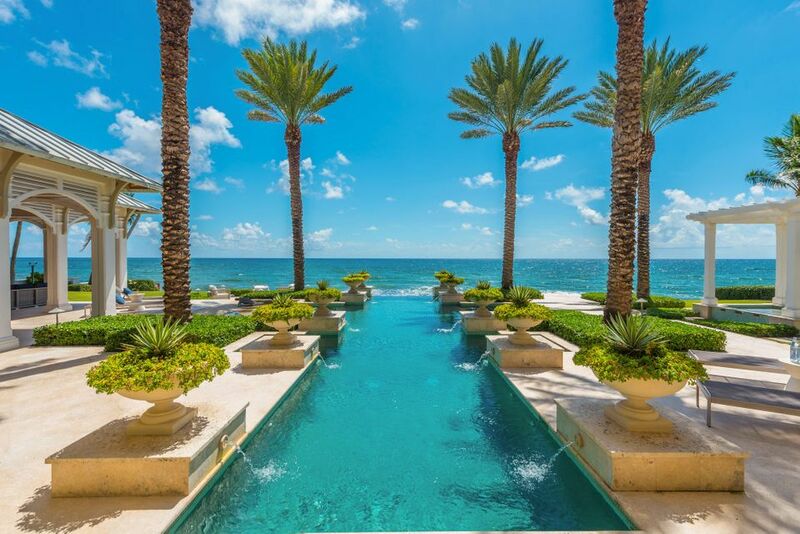 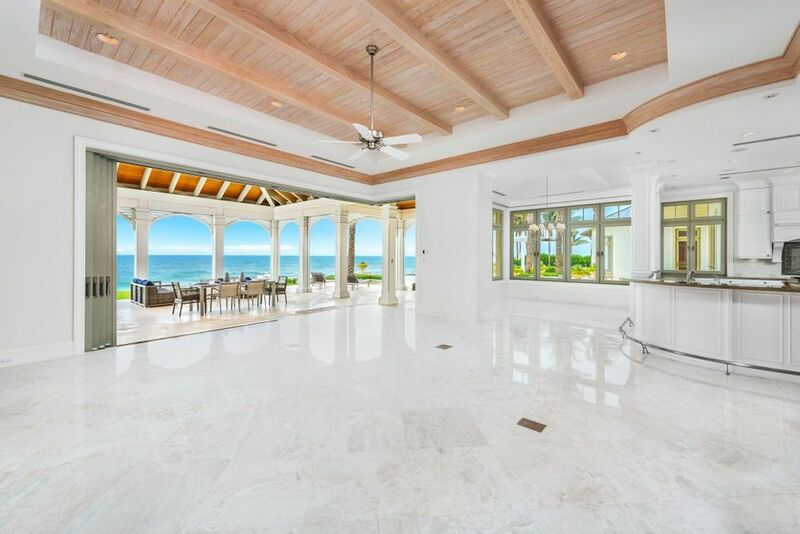 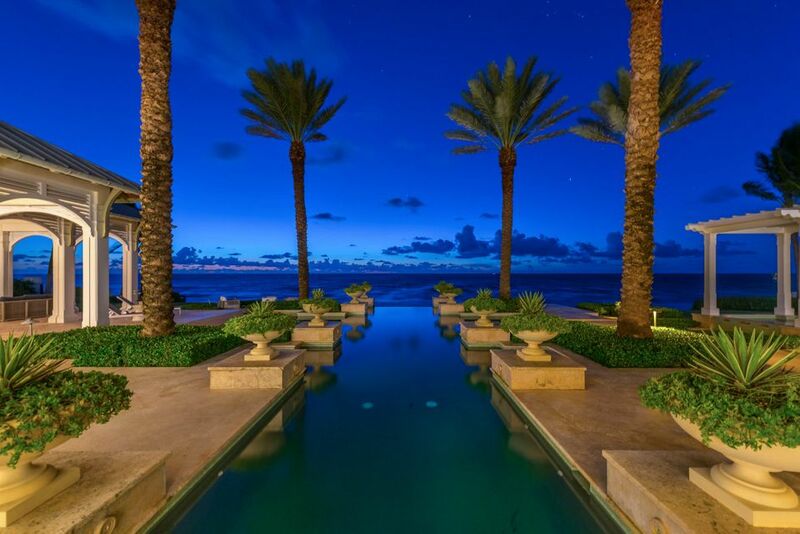 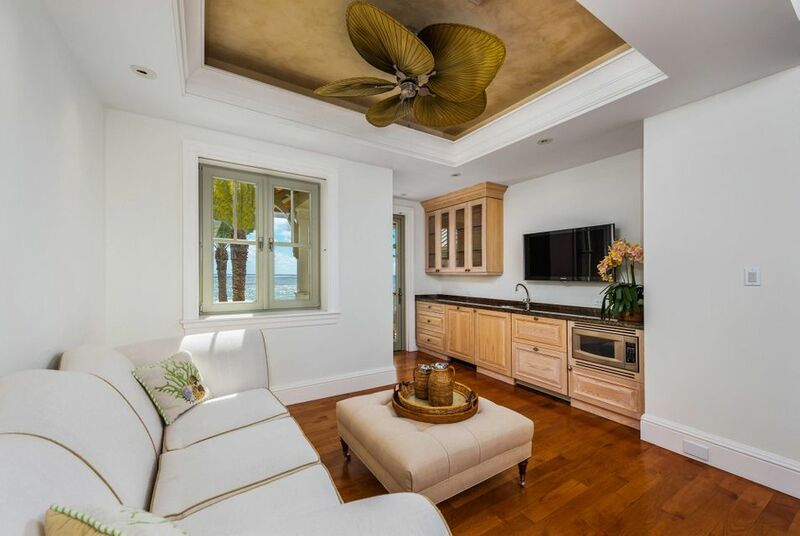 Flawless design, unparalleled construction & craftsmanship elevate this oceanfront masterpiece to a true work of art. 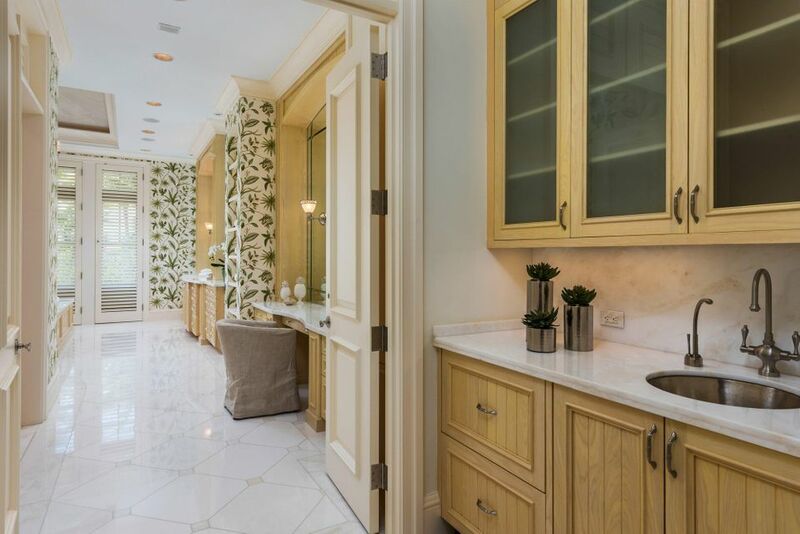 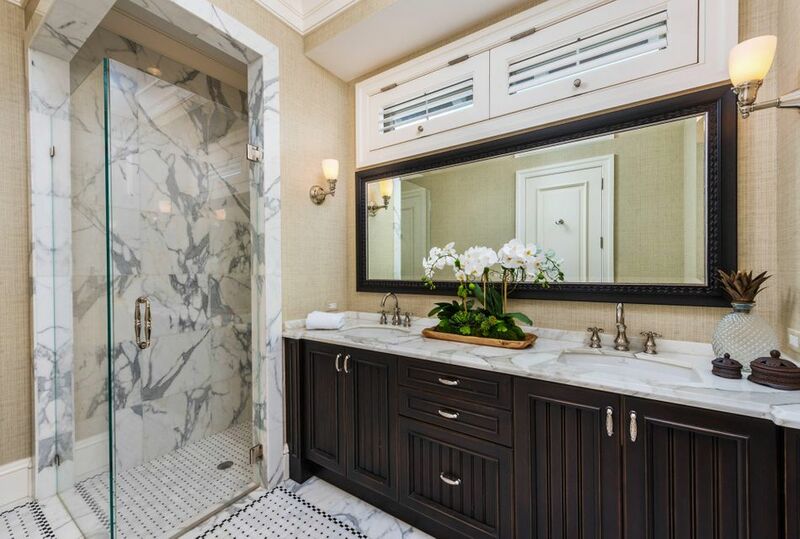 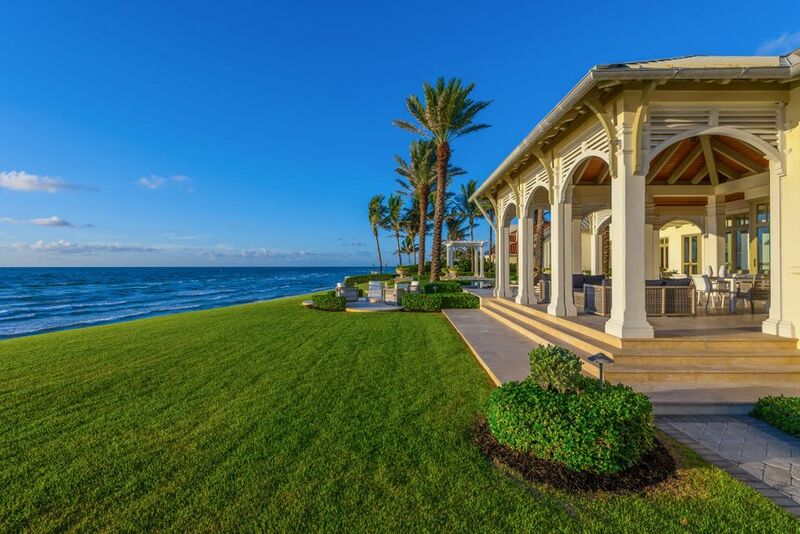 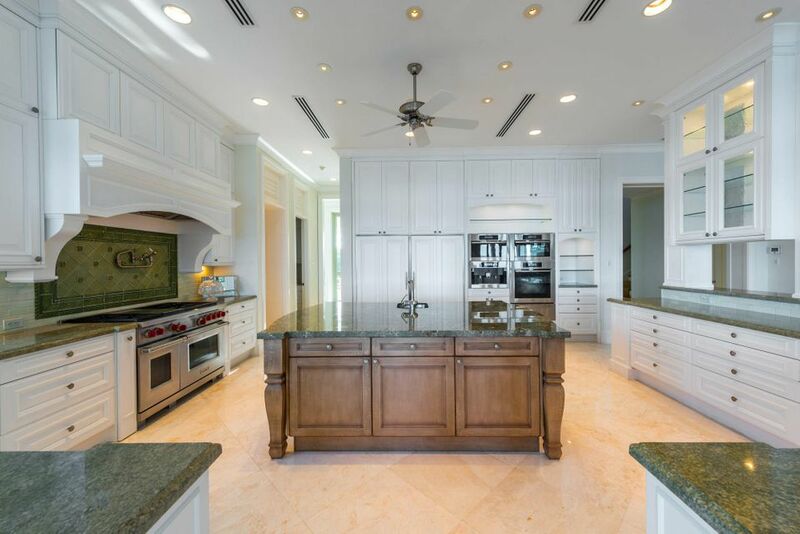 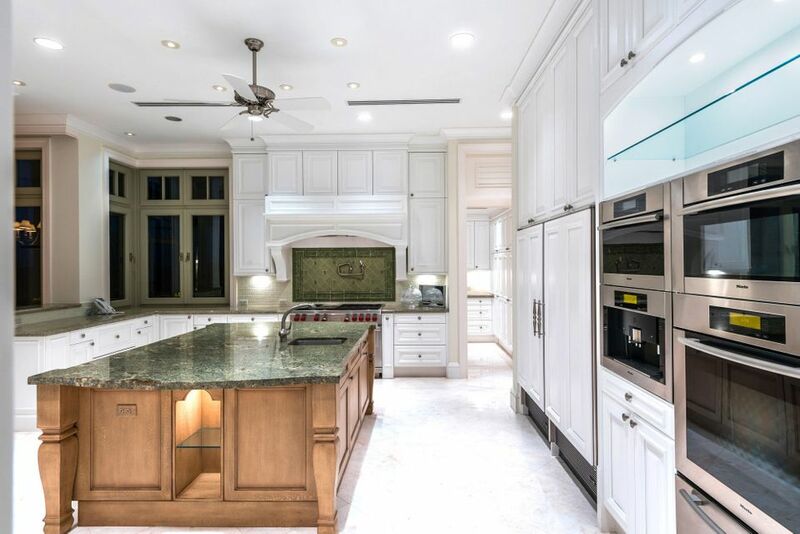 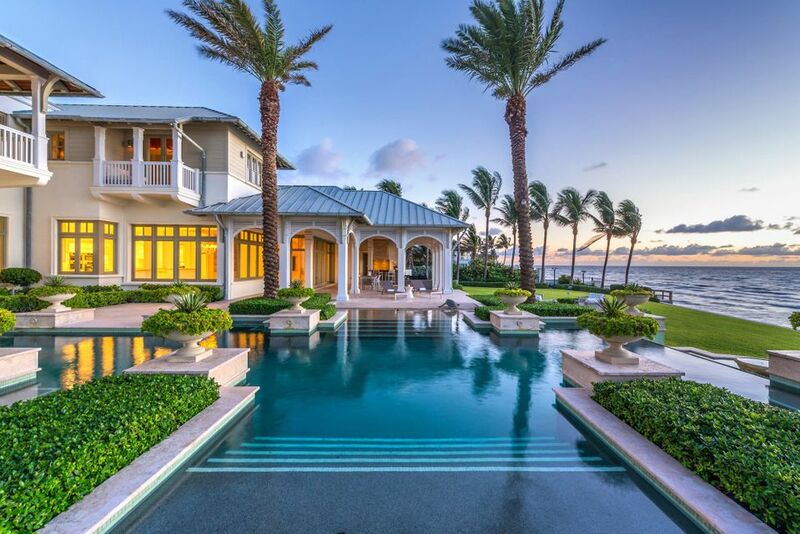 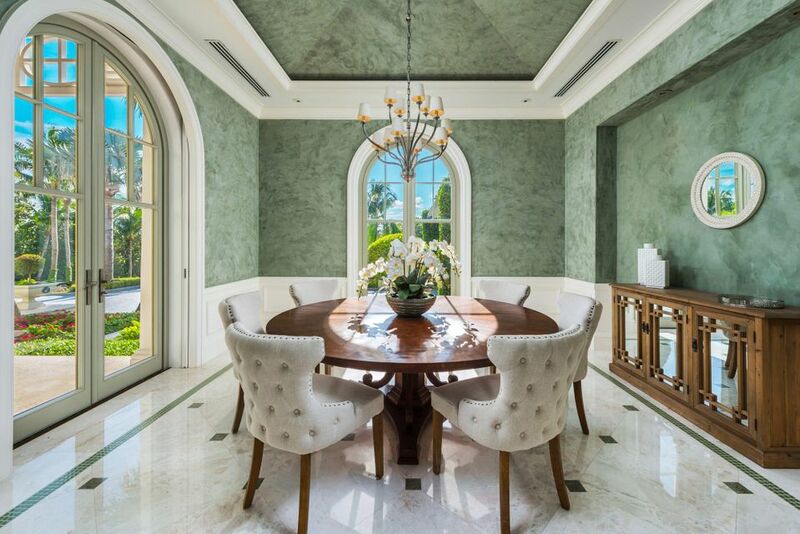 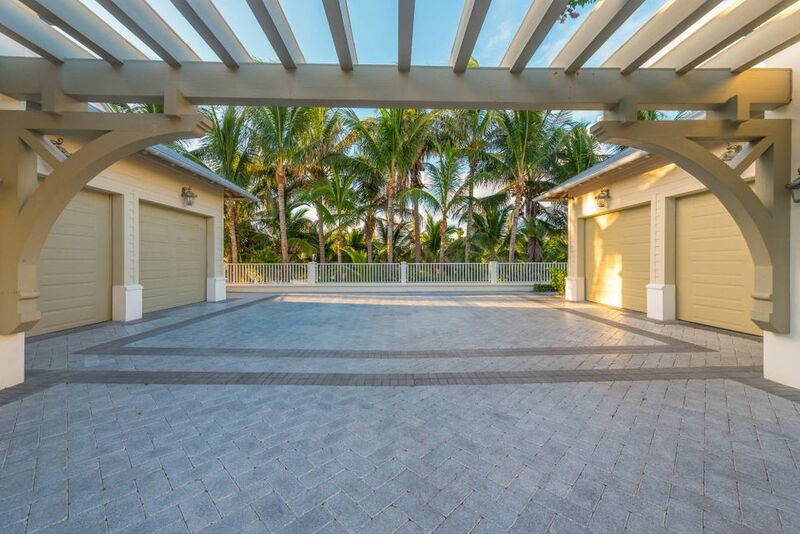 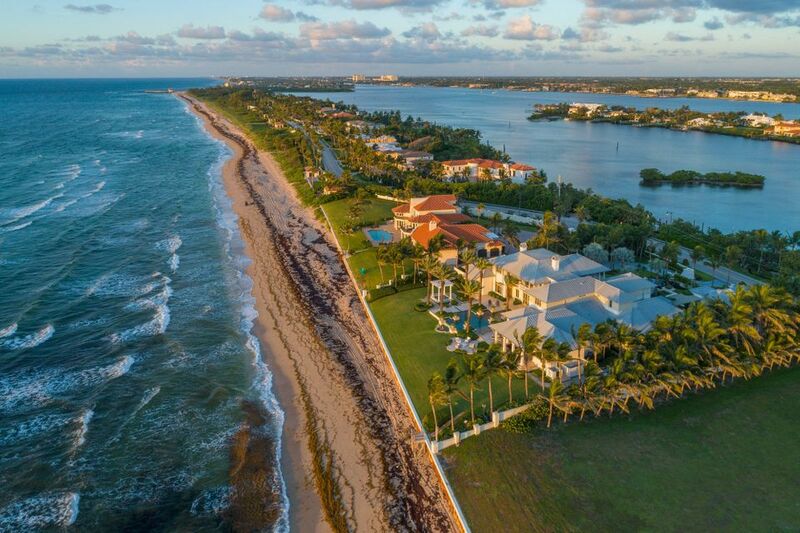 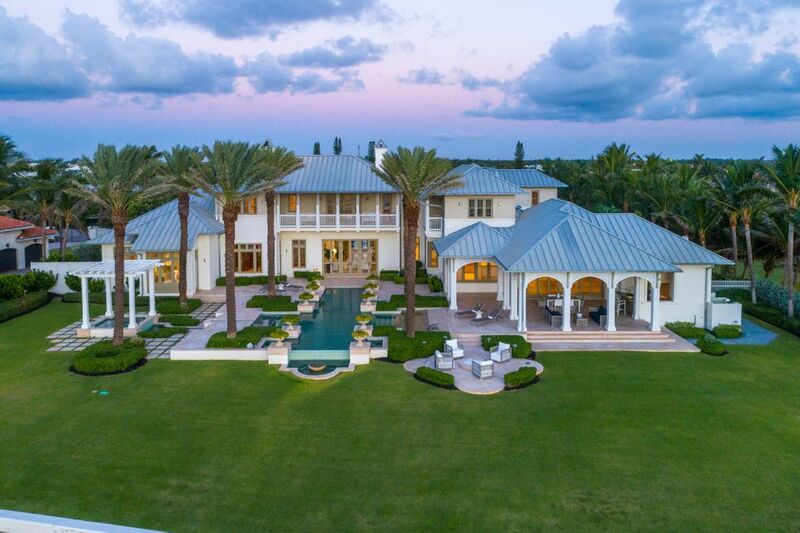 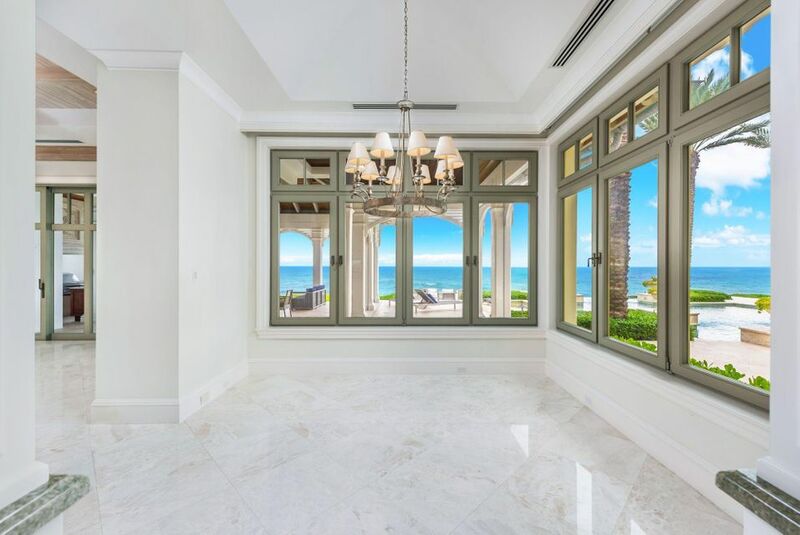 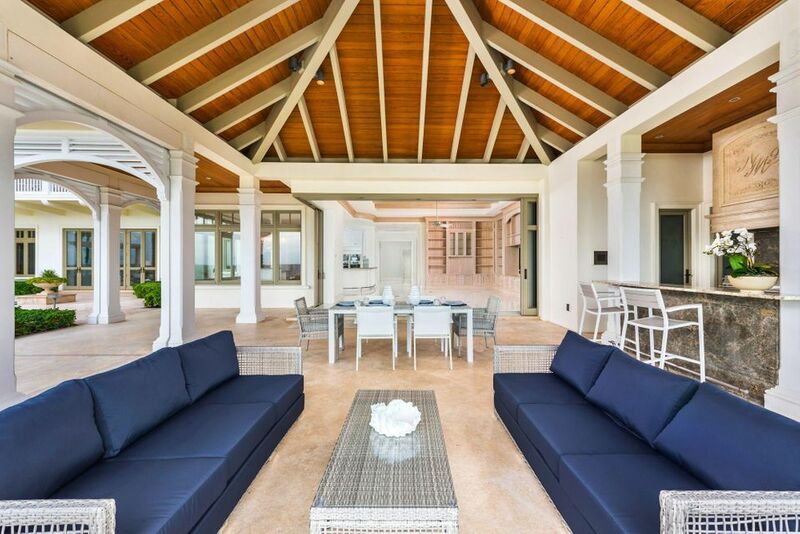 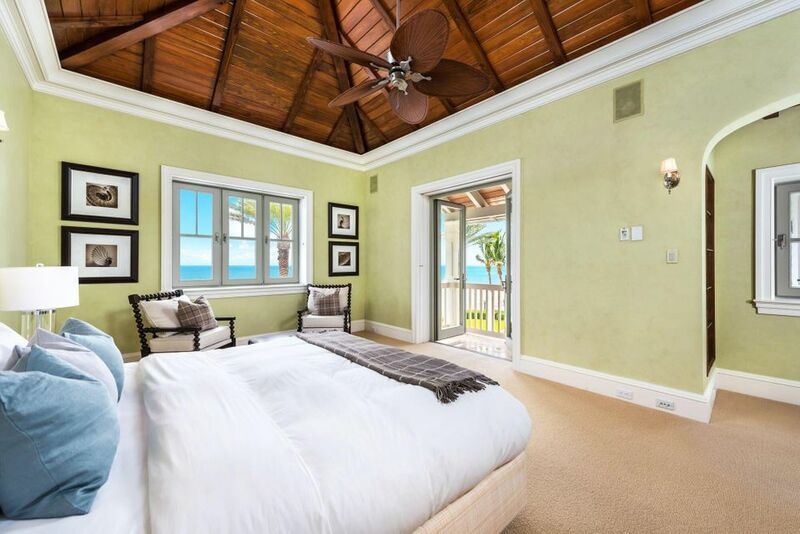 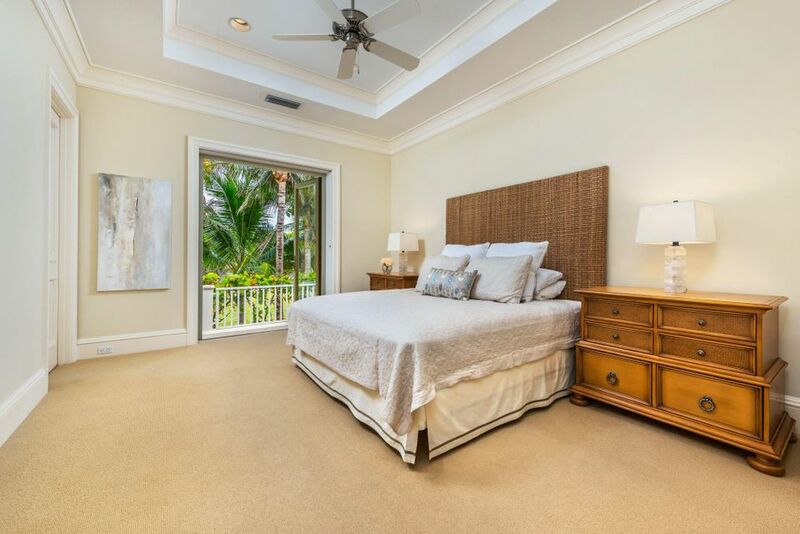 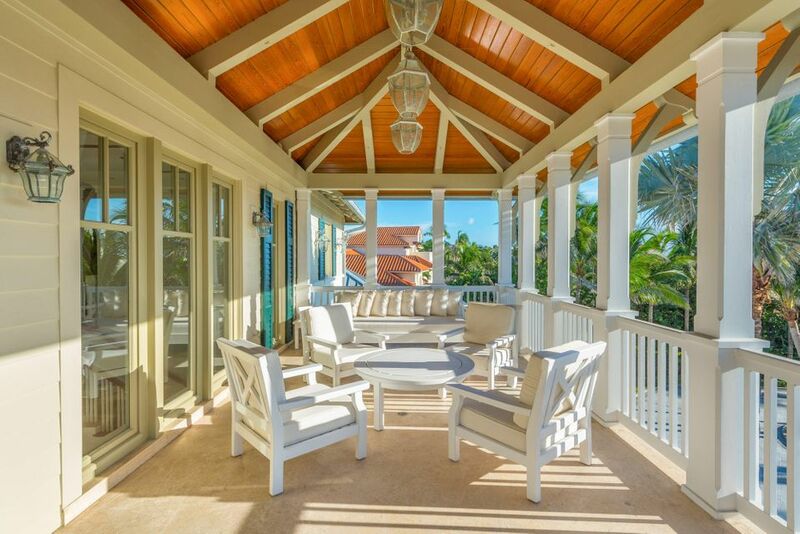 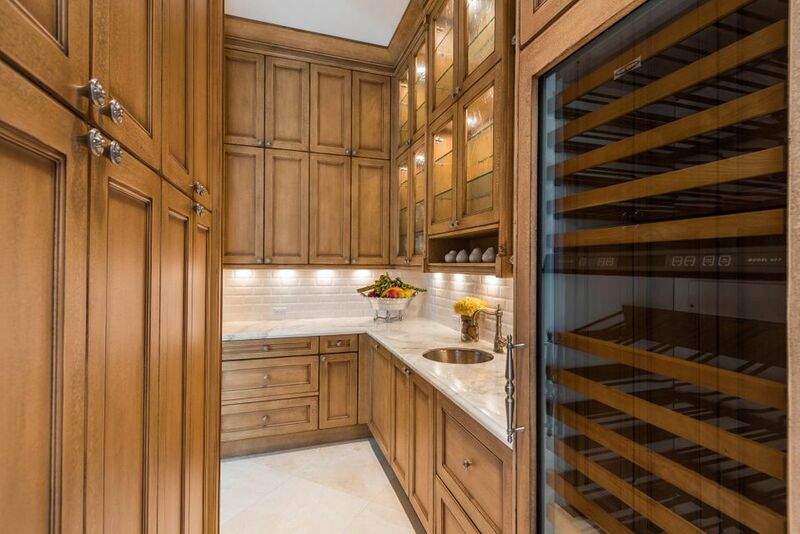 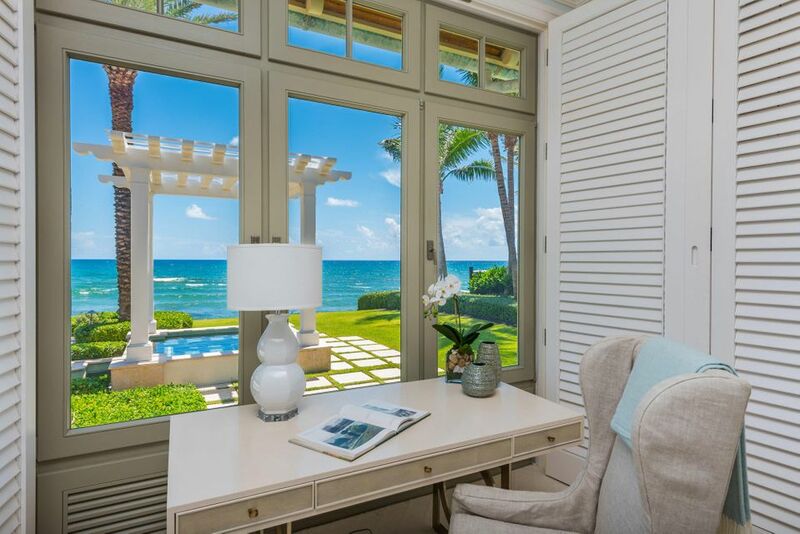 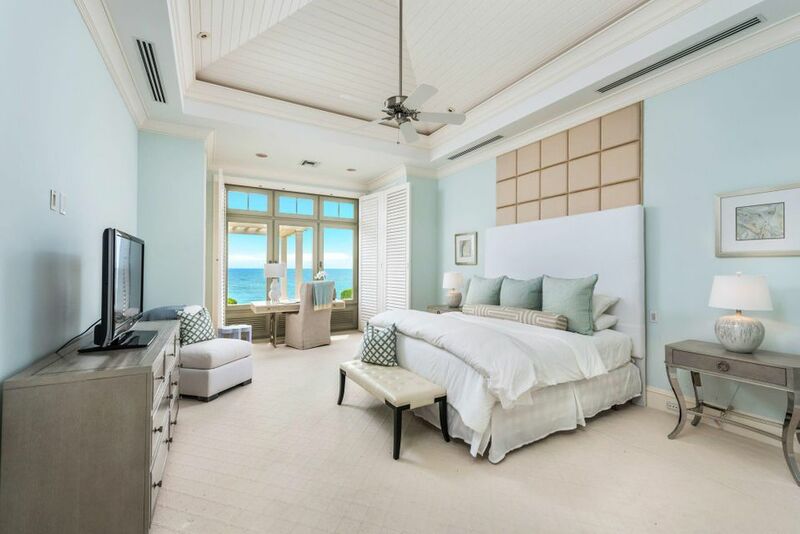 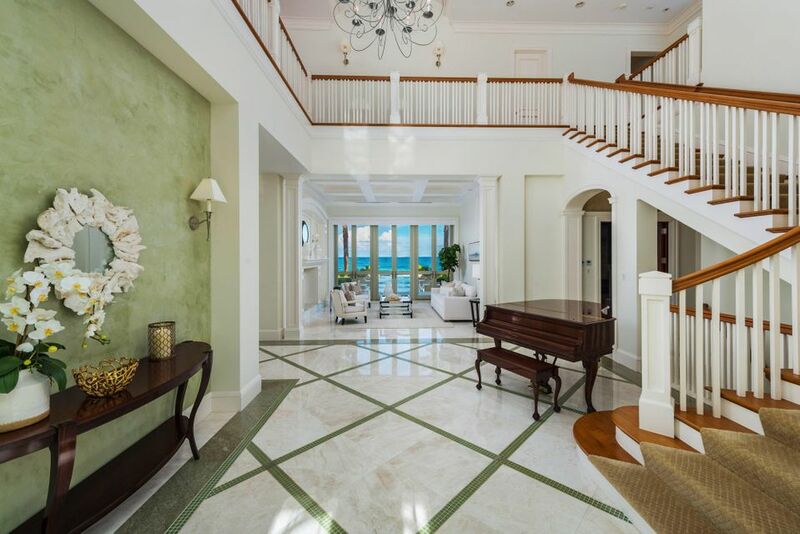 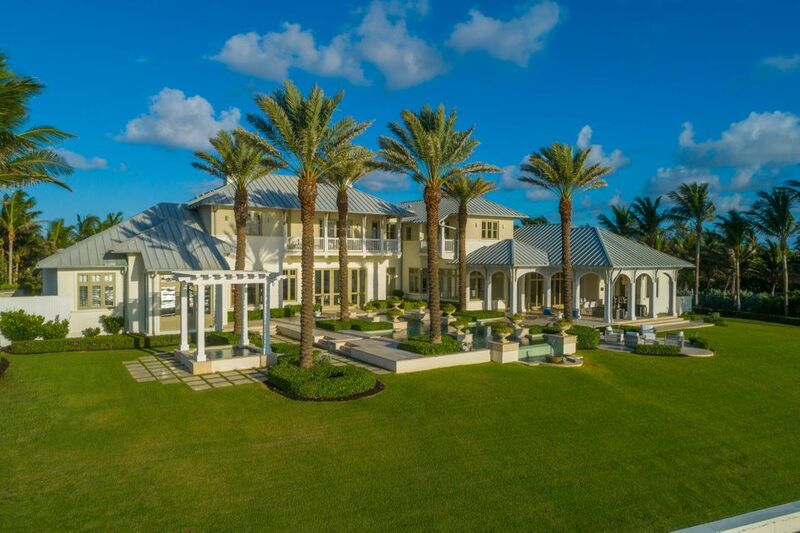 This gated 11,673 sf home designed by Randall Stofft Architects and constructed by Terry Cudmore Builders was crafted to be one of the finest estates in Palm Beach County. 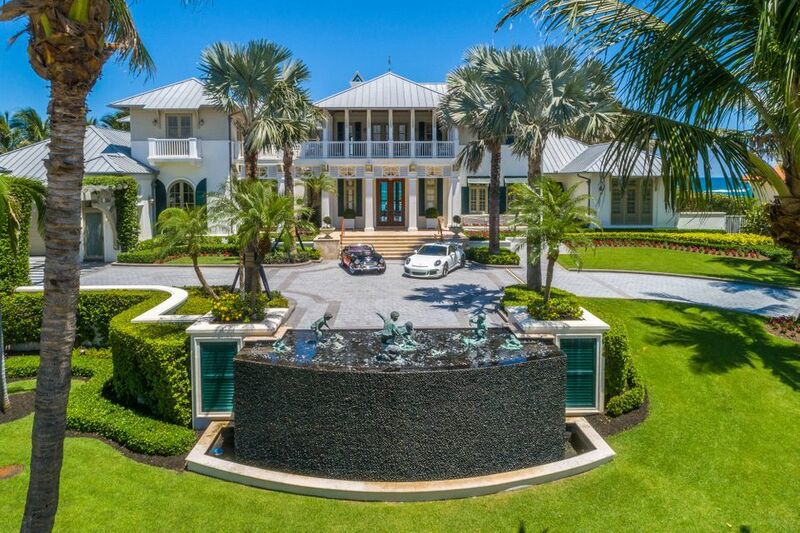 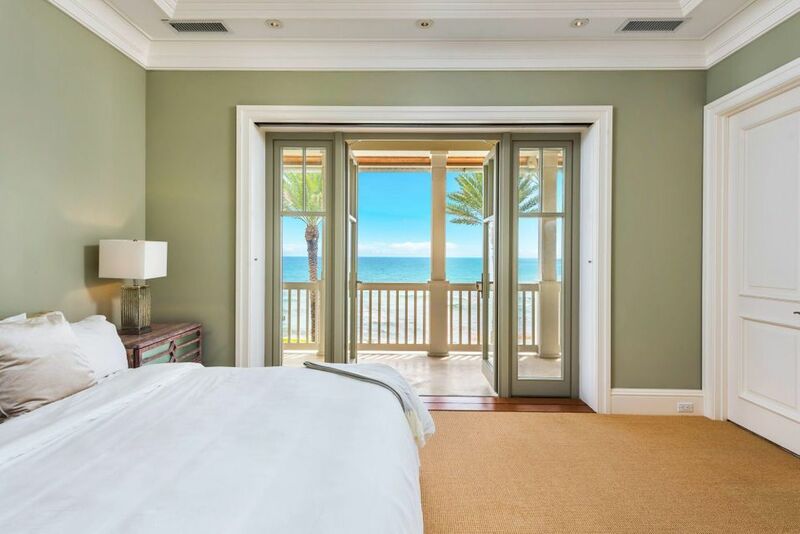 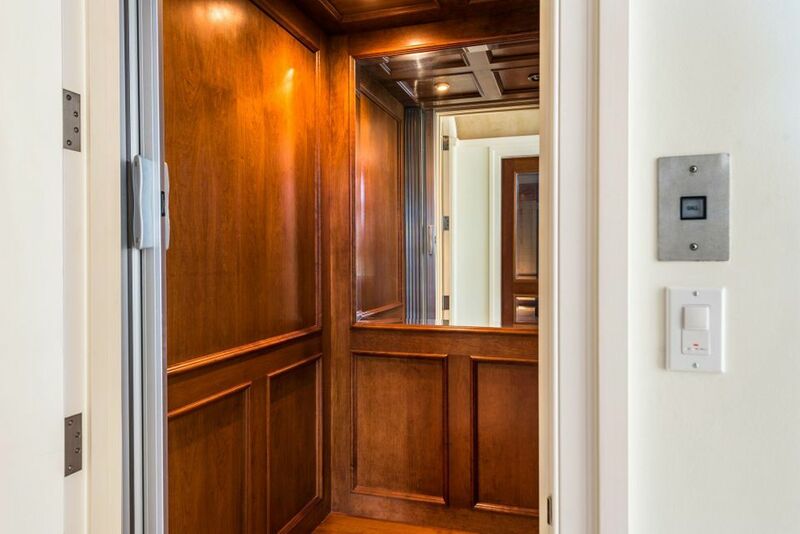 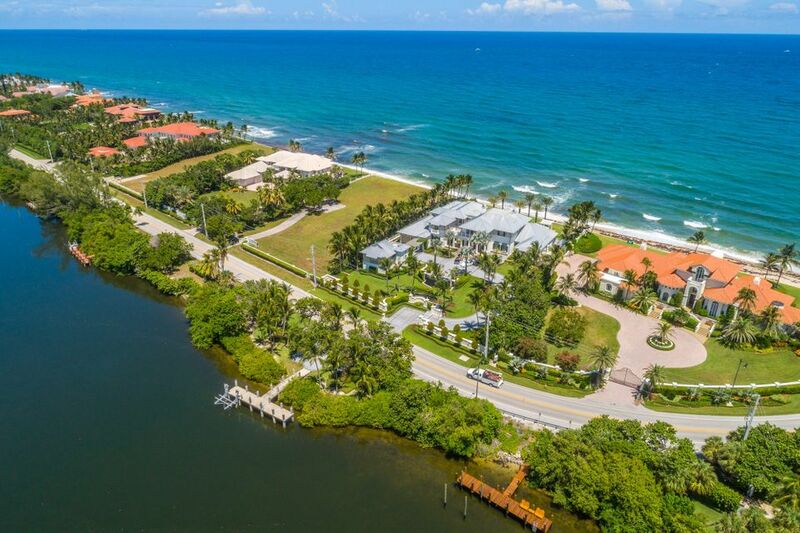 This impressive Ocean to Lake architectural marvel is sited on 178 feet of direct ocean waterfront providing a perfect panoramic experience of the best views living on the water has to offer. 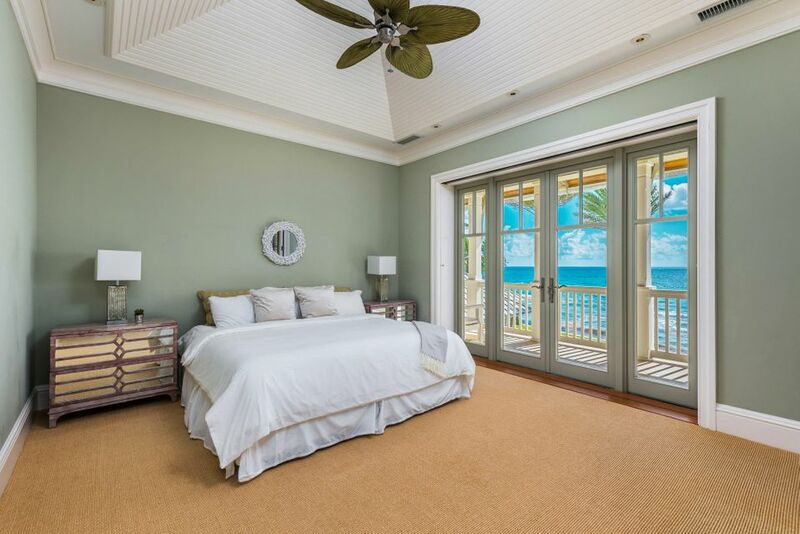 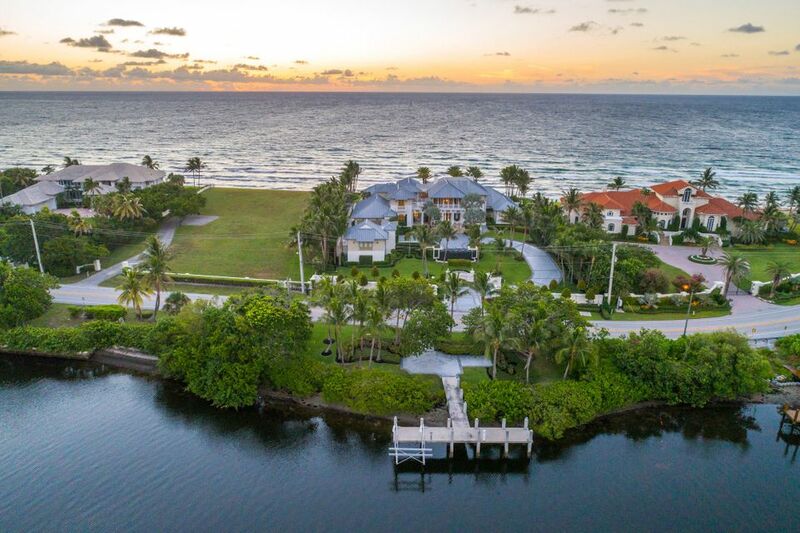 The home offers 178 feet of Intracoastal waterfront with a 60 foot concrete dock complete with water and electricity. 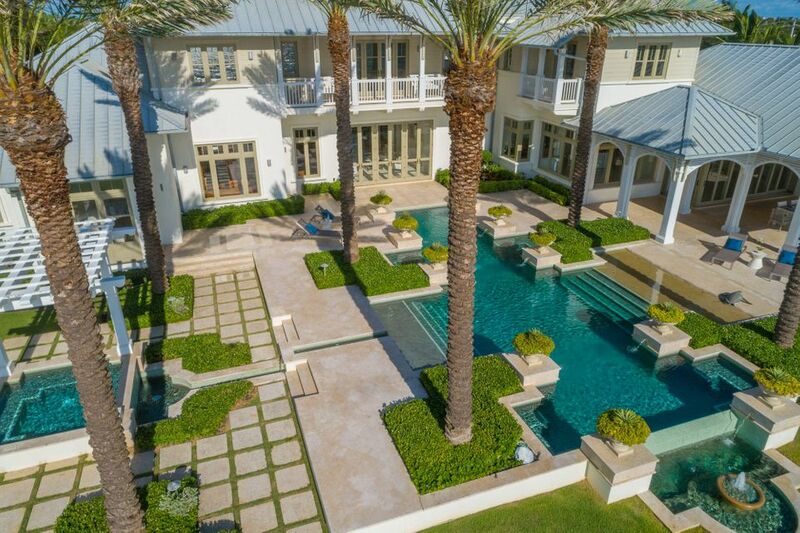 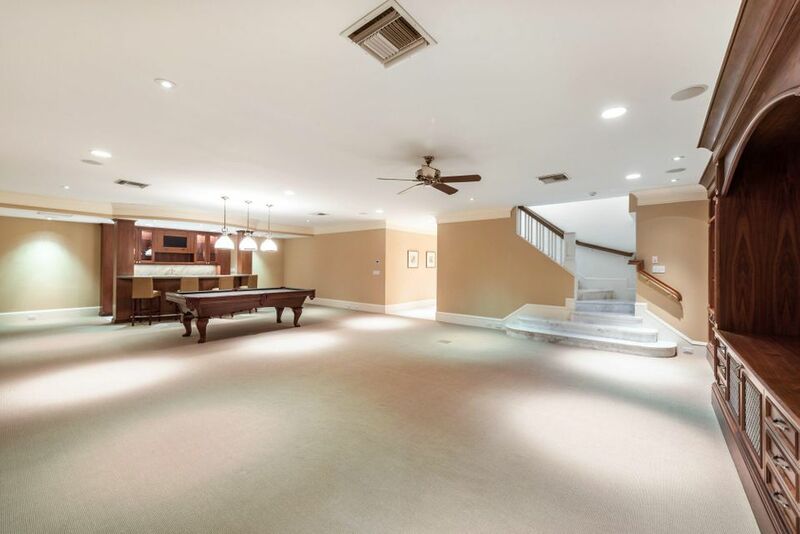 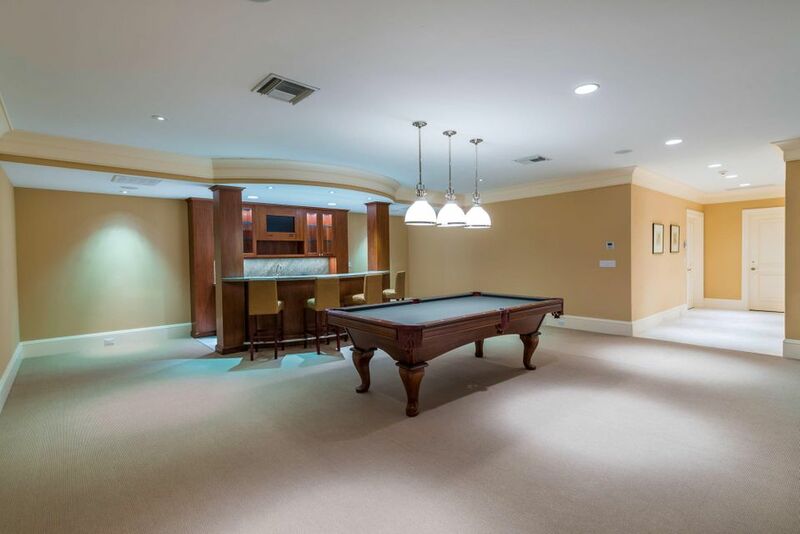 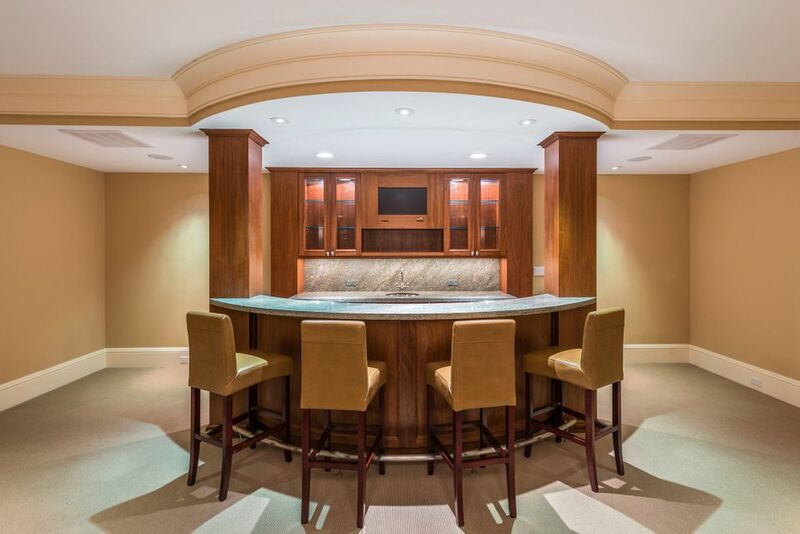 This elegant estate encompasses 6 bedrooms, 9 full baths, 3 half baths, an Office, a Media/Club Room, Loft, Gym, Office, Elevator, Natural Gas, 4 car garage, Generator, Infinity Edge Pool and Spa.